Check-out our first office space! 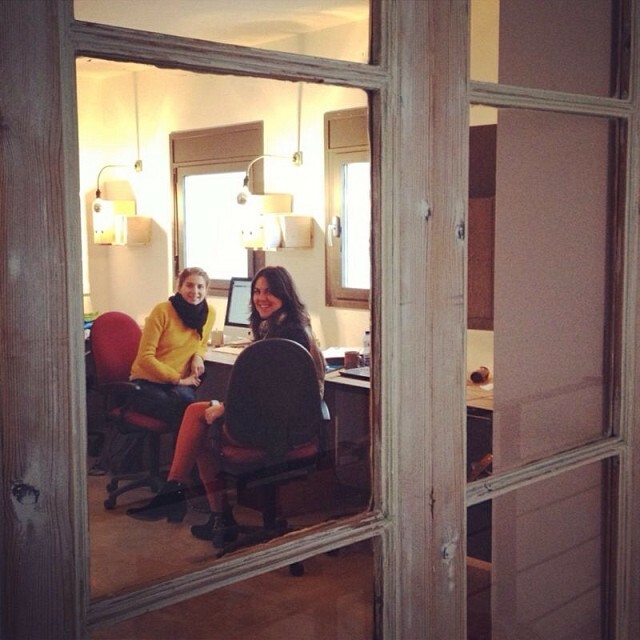 Hello from our new work space at APOCAPOC co-working! Thanks to Val, Fabien and Sébastien for letting us work from such a gorgeous eco-designed space while we renovate ours.